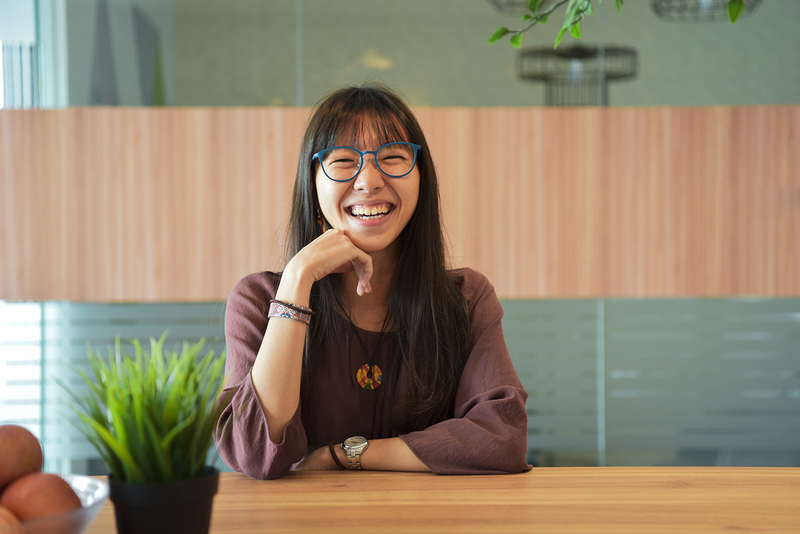 Yong Kaiyi is a Data Scientist in the User Trust team at Grab. She was also an Arts student through most of her academic life. 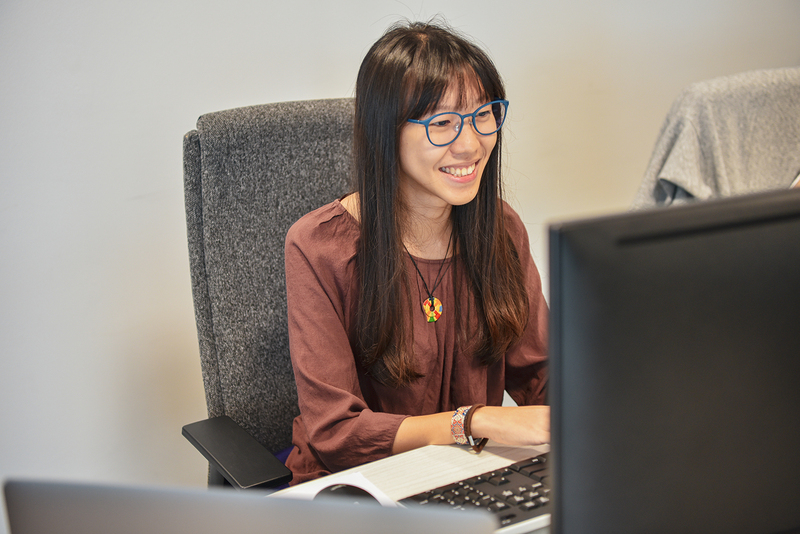 And she only picked up programming mid-way through her university education in Yale-NUS, Singapore’s first liberal arts college, to achieve her Bachelor of Sciences in Computer Science. We invited her to share with us her 5 biggest confessions; of how she got to where she is at Grab, and all the ups and downs in between her unique journey. K: “When I was in Junior College (JC), I was absolutely terrible at math. If there was a test to fail, I probably failed it. Coming from the arts stream, a lot of my peers at that time also gave up on math with little to no resistance. Unfortunately, it seemed to be because of some irrational divide between the “arts” and “sciences”, and subsequently what an arts student should and shouldn’t be good at. It’s funny because I remember on the first day of my internship as a Data Science Intern, I sat down, opened up my laptop and literally googled, “What is Data Science?” So I’m reading all these articles like “Top 10 Ways to be a Better Data Scientist,” and it all began to sink in: how broad data science really is, and how varied data science can be in different companies. It was slightly intimidating and quite silly in retrospect, but at the same time the wealth of different things that I could learn from here was very exciting. K: “As a young, female, computer scientist with a background in Liberal Arts, I’ve definitely been ‘mansplained’ to before. A friend of mine once asked me if had any machine learning references to recommend, since I had just finished a course. Before I could even respond, his friend suddenly chimed in and started explaining what machine learning is to me. It was so bizarre that I didn’t respond at first. My friend was very embarrassed and quickly started explaining that I was a computer science major, and repeated the fact that he was asking me for advice! Thankfully, in my professional capacity at Grab, I haven’t had an experience like that. I also don’t feel like I am treated any better, which is incredibly refreshing because it demonstrates to me that the focus is on my performance and quality of work. I’m not saying that the landscape we’re in is already perfect — I believe that we, as a company and an industry, still have ways to go in pushing for diversity and inclusion. K: “I work in the Trust, Identity, and Safety team and deal with issues in Payments, such as Credit or Debit Card fraud. The team initially took me on as an intern before I graduated, and I was fascinated by the types of problems surrounding fraud. For example, when someone steals a card, they might max out whatever transaction limit they can. Then, when the original user claims a chargeback, we lose that amount of money because the money has already gone to a driver who has probably already cashed it out. They can be really clever, and we need to outsmart them! So, what I’m specifically doing within my team to combat that is to come up with a model which – given specific features of a transaction like the time it takes place or the card that’s being used – tries to predict if the transaction will result in a chargeback, before the transaction itself goes through.. Essentially, we want to create a robust system that can predict the likelihood of a chargeback or decline, so that we can block that transaction before it even happens. K: “Data Science can seem quite inaccessible from a layman’s point of view. However, it’s great that the mindset towards that is starting to change, and I’m lucky to be to one of the people to benefit from that change. Previously, most people assumed you needed to have a Masters, PhD or have ‘xyz’ years of experience before you could enter the field. That’s a misconception these days, especially for fresh graduates, given the amount of resources and opportunities for exposure to practical problems that young people have nowadays. 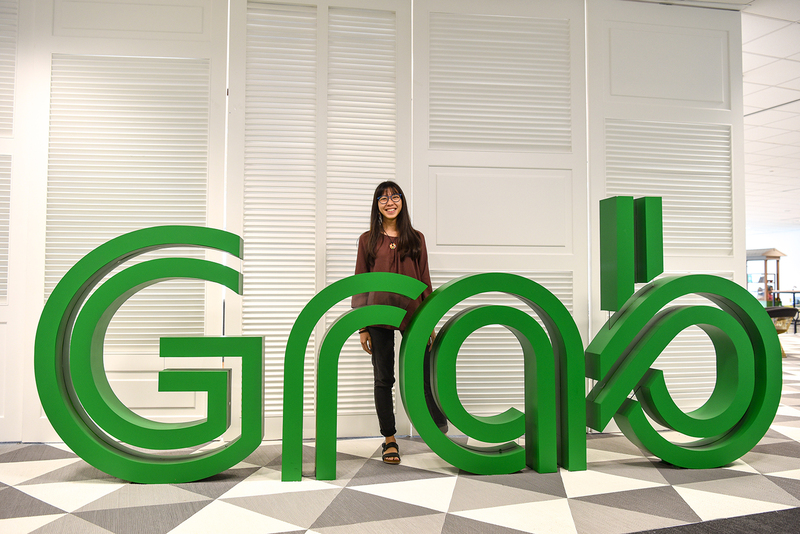 Certain companies like Grab are looking for more results-based and practical solutions, skills you can pick up on the job – which is what makes it all the more suited for someone like me who’s ‘just starting out’. I guess the caveat is that data science is very different across different companies and countries. So our flavour of data science may differ from larger and more established firms like Microsoft, Facebook or Google. The way I look at it is: we build models, iterate on them and get results. We test our models again and again, and the fact is that sometimes it isn’t as complicated as people make it out to be. It’s not rocket science, its data science. It’s definitely something that doesn’t have to be scary. Like Kai Yi, we aim to bring heart to our tech. Come join us in bringing that tech to the rest of the region.